By Philip Klinkner. 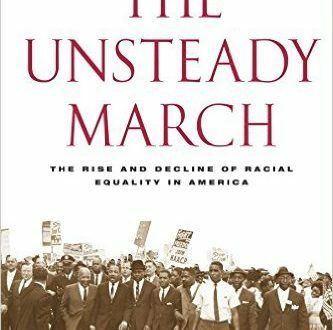 Describes the history of race relations in America and its sporadic, isolated and uneven progress towards racial equality. Read more.